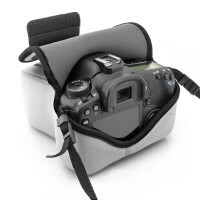 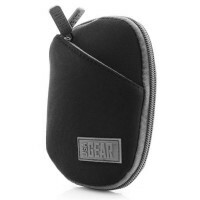 Neoprene Camera Case and Protective Sleeve with rugged, durable neoprene offering adjustable protection with a snug foldover top t.. 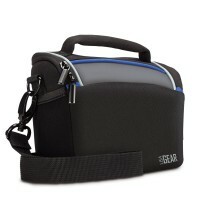 Complete with heavy-duty metal hardware, a reinforced weather-proof base, padded scratch-resistant interior and durable nylon exte.. 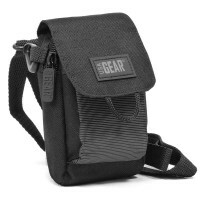 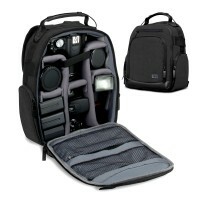 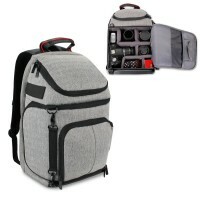 Compact, portable DSLR backpack with a durable Nylon exterior, soft cushioned interior, customizable divider storage pockets, and .. 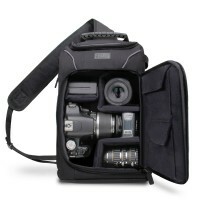 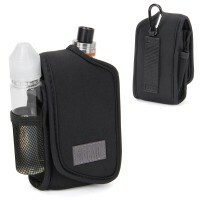 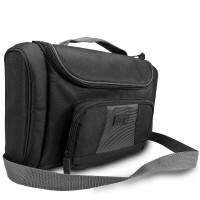 Equipped with Reinforced Adjustable Shoulder Strap, Removable Padded Pouch, Dual Zipper System, and Two External Accessory Pockets.. 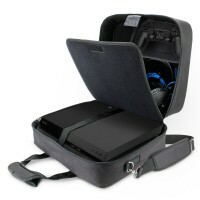 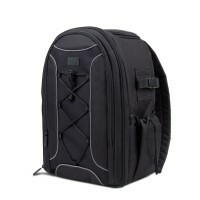 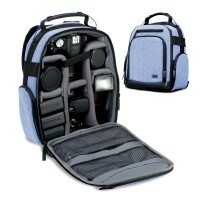 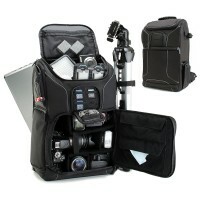 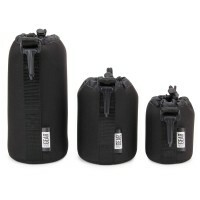 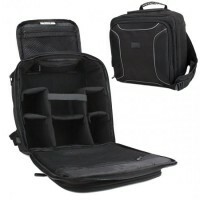 Smooth streamlined design,with breathable comfort padded back, side wielding straps, and customizable interior dividers. 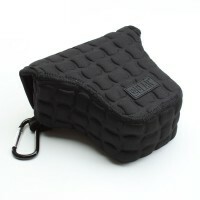 Part of t.. 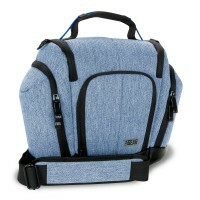 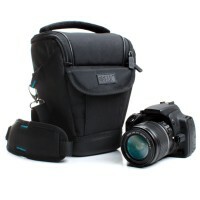 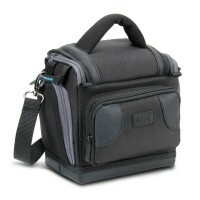 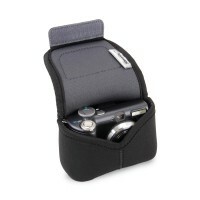 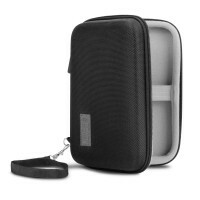 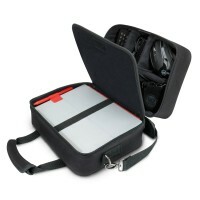 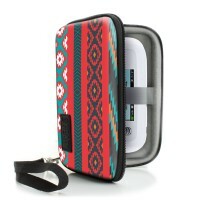 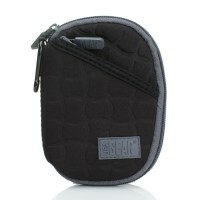 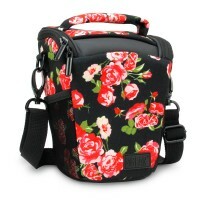 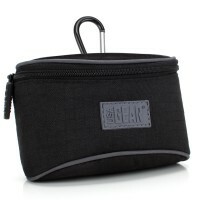 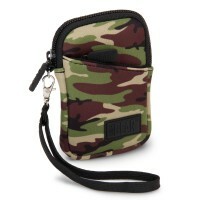 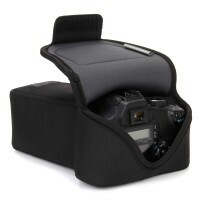 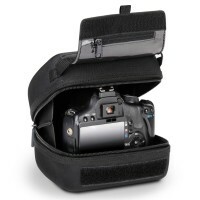 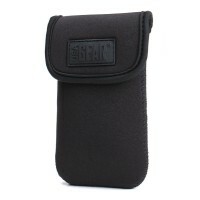 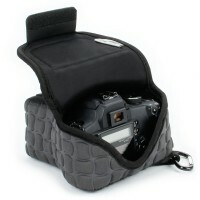 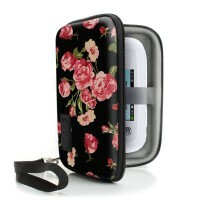 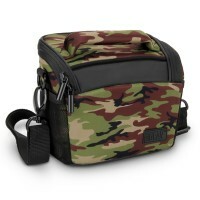 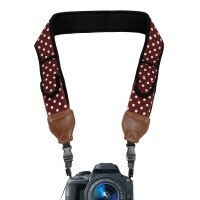 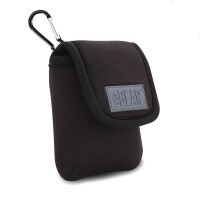 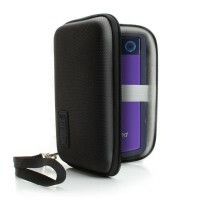 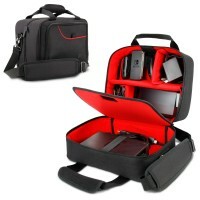 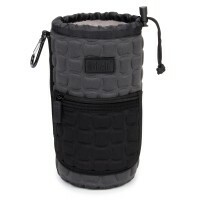 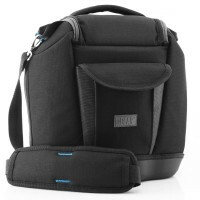 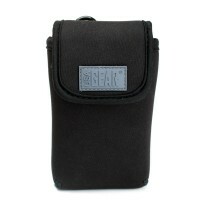 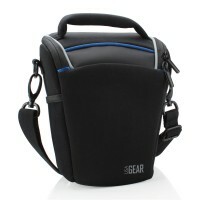 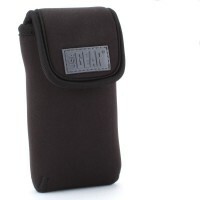 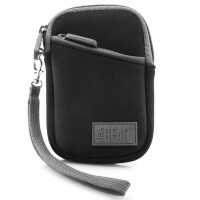 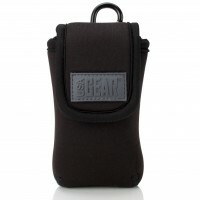 Features a scratch resistant interior, front, side and interior pockets, with a removable padded shoulder strap. 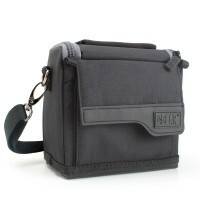 Part of the U-Col.. 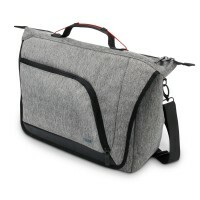 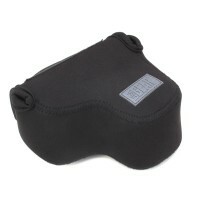 Smooth streamlined design,with breathable comfort padded back, side lens pockets, and padded removable should strap. 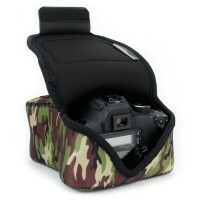 From the U-Co..